If you purchase laptop then required partition drive space necessary that is most important. 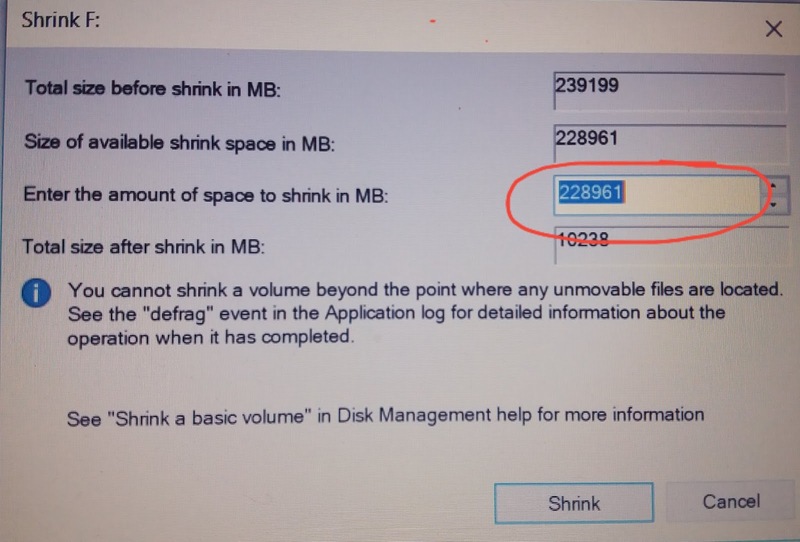 because your space available in one drive so you can partition easy way for help in this article. 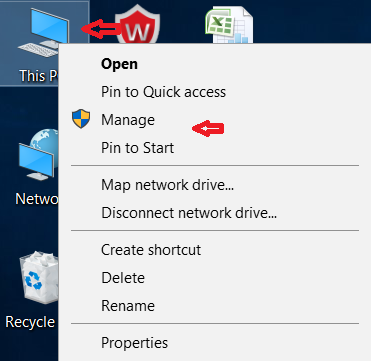 and also how to change drive name and icon letter xyz. 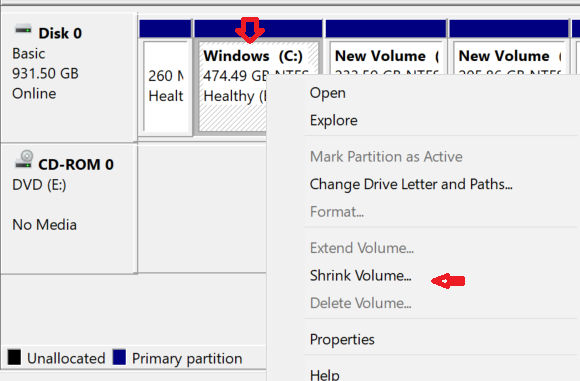 after open manage to see the storage- disk management to be open then you can see the space of window C drive of all space like as all storage mb so now right click to window c drive. 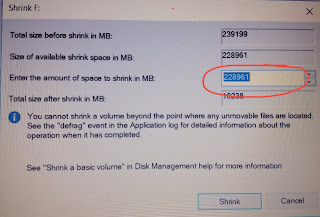 After submit show the drive space is unallocated so should be require allocated so now right click to on unallocated drive then click to new volume or next button continue after finish now your partition drive is ready you can use for storage data as per requirement. 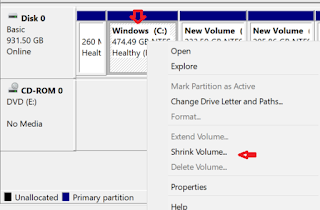 Similarly again you one more drive to partition from window c drive if available space help to in this article. How to change name of drive- you can change drive name easy that method first of all you go to dive name if you wan to change name have you already know flow instructions above. Right click here to on drive or go to properties or you have to change name then click to ok. Right click here to on drive or go to change drive letter and path then click to change now change the letter name as per required to you then click to ok.